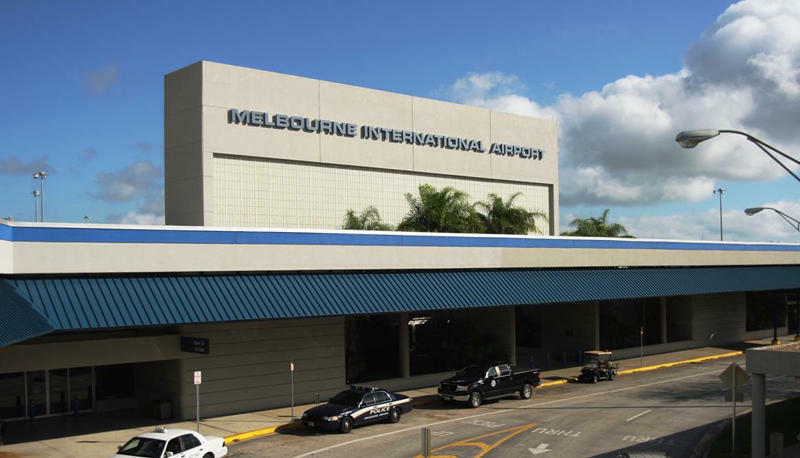 The Orlando-Melbourne International Airport is a full-service airport that serves as the gateway to Florida&apos;s Space Coast. Only 45 minutes from Cocoa Beach and Orlando and 1 hour from Disney World, they provide regularly scheduled, charter and general-aviation services to leisure and business travelers. We offer easy check-in, convenient and affordable parking and one-stop service to the world. The airport also is home to a thriving, 1,380-acre business and industrial park that features the Florida Tech Research Park. Tenants include highly respected aviation and aerospace companies, including the world headquarters of Harris Corp. So whether you&apos;re deciding to take a cruise at Port Canaveral, head to the beach in Cocoa Beach or Melbourne, or you&apos;re going to Orlando to enjoy the theme parks, fly into Orlando-Melbourne International Airport, where you don&apos;t have to stress.